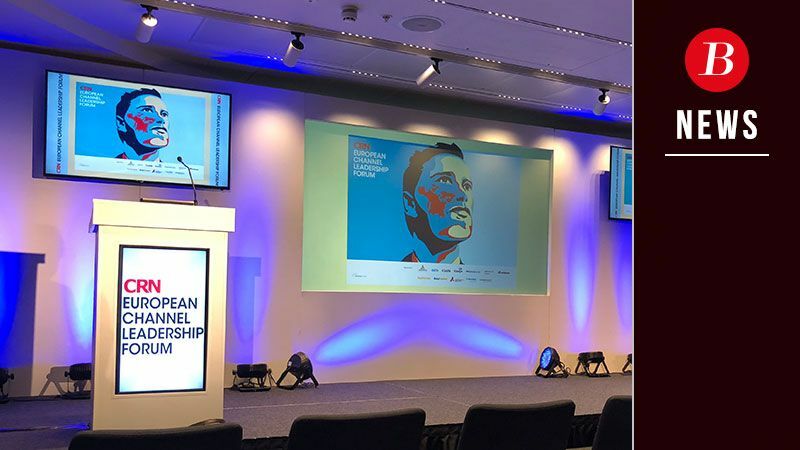 The 2nd Annual CRN European Channel Leadership Forum (#ECLF) took place at the Mondrian Hotel, London, on 5th/6th September. Most CEOs and MDs of the UKs largest Channel Partners came together to learn, network, and think about the future. There were several excellent presentations that provided the delegates with market insights, Leadership best-practice, and Sales & Marketing thought-leadership. There are too many to mention, but the Presenters included: Tom Wright (Content Director, Incisive Media); Emma de Sousa (Senior Vice President UK & Marketing EMEA, Insight); Andy Gass (Senior Vice President UK and Ireland & Digital Europe, Tech Data); Steinar Sonsteby (CEO, Atea) and many more. Complementing the presentations, were several panel discussions involving among others, James Hardy (Deputy Managing Director, CCS Media); Martin Hellawell (Chairman, Softcat); and Helen Slinger (Director, BT Product Supply Business). In addition to the presentations from Channel Leaders, a number of end-users were also invited to give their view on what it’s like to be an end-user, the most recognised being Justin King, the ex CEO of Sainsbury’s, who gave an excellent summary of how he managed to transform the fortunes of Sainsbury’s. The IT Channel is thriving! If you’d like to discuss the content of the ECLF in more detail, please contact us. Boost is a Finalist in the CRN Awards!